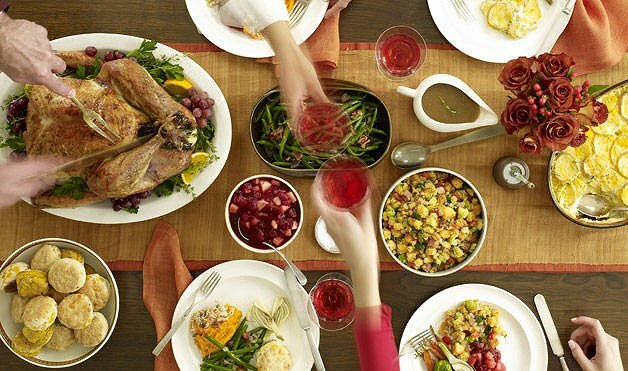 Have a healthier, happier holiday with these Christmas dinner recipes. High-sodium diets contribute to renal and heart problems and, unfortunately, Christmas dinner is chock full of sodium. While sodium is good for the body in reasonable amounts, those with compromised heart or kidney function are put at risk for swelling, heart failure, and a buildup of fluid in the lungs. Instead of forgoing a hearty Christmas meal with your nearest and dearest, just make some simple swaps that let you enjoy the holiday. 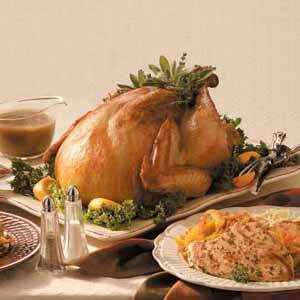 When purchasing a turkey, make sure that it reads "no salt added" on the label or visit an organic grocery store. Another option is to contact a local poultry farm that raises turkeys free of antibiotics, hormones, and saltwater injection to find out where their turkeys are sold in stores. Taste of Home thankfully provides a savory recipe for low-sodium herb-rubbed turkey. Need a little tartness at the table? 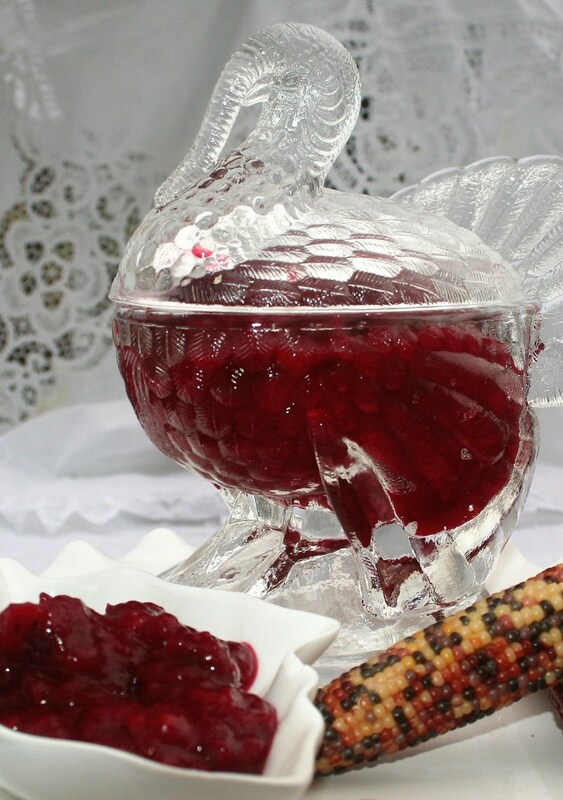 The folks at Hacking Salt made this low-sodium cranberry sauce for everyone to enjoy. 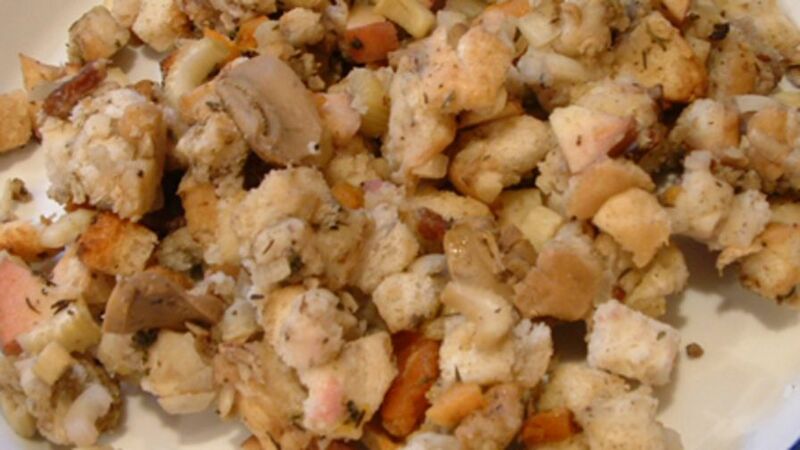 It's not a turkey dinner without a helping of stuffing and this low-sodium version from Genius Kitchen packs plenty of flavor without the salt. These fluffy, kidney-friendly garlic mashed potatoes from Irish Kidney Diet will be everyone's best friend at your table this year, no mashed cauliflower necessary! 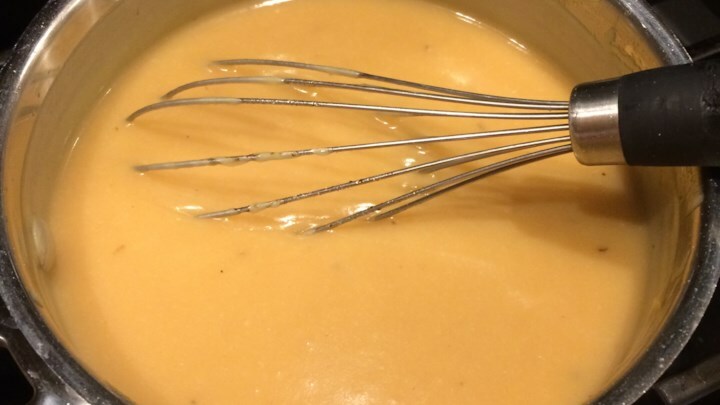 Last, but certainly not least, get your drizzle on with this salt-free gravy recipe from All Recipes. It's rough enough having compromised organ function or just sticking to a low-sodium diet in general. With some careful planning and preparation, your Christmas will be a wonderful time full of fun, food, and memories.